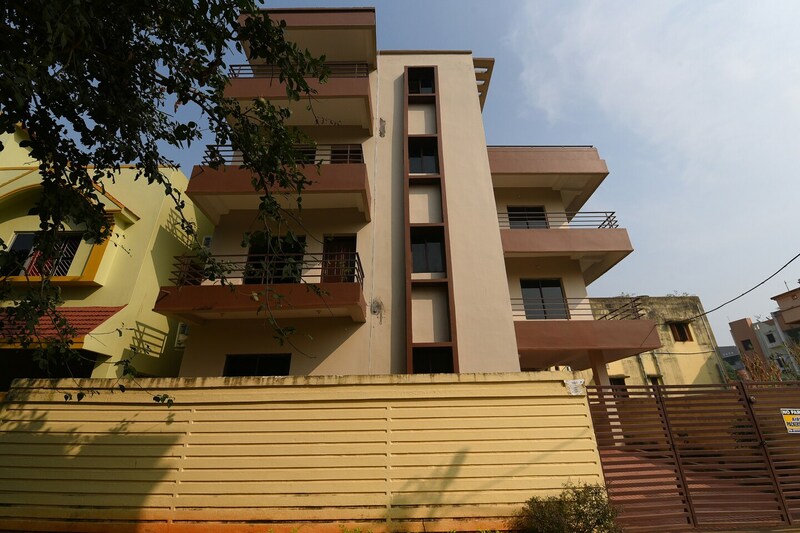 Staying true to its name, Home Elegant Stay near CET Campus offers an elegant and well designed accommodation for guests. The hotel provides with all modern and basic amenities to ensure convenient stay of guests. Various comfortable furnishings along with well lit and spacious rooms makes guests stay even more pleasant. The walls are colourful and are decked with modern artwork. The seating room and dining area are also beautifully designed with modern wooden furnishing and modern paintings. CCTV cameras ensure total security for guests. The various other amenities include free Wi-Fi facility, power backup, refrigerator and parking for a comfortable stay.